The 2015 Dakar Rally is officially underway this week, getting its start Sunday, January 4th and going till January 17th. The highly competitive off road race is the most challenging endurance race of its kind, pairing four classes of vehicles with a drive route that’s over 2,600 miles long through some of the harshest desert terrain on earth. The 13-stage race takes place in South America and travels through Argentina, Chile, and Bolivia on a coast-to-coast round trip. The four vehicle categories are bikes, quads, cars, and trucks – each highly modified specifically for this race. Looking like a cross between a Baja 1000 truck and a Rally America racer, the car class has massive shocks, meaty tires, all-wheel-drive, and a full roll cage. 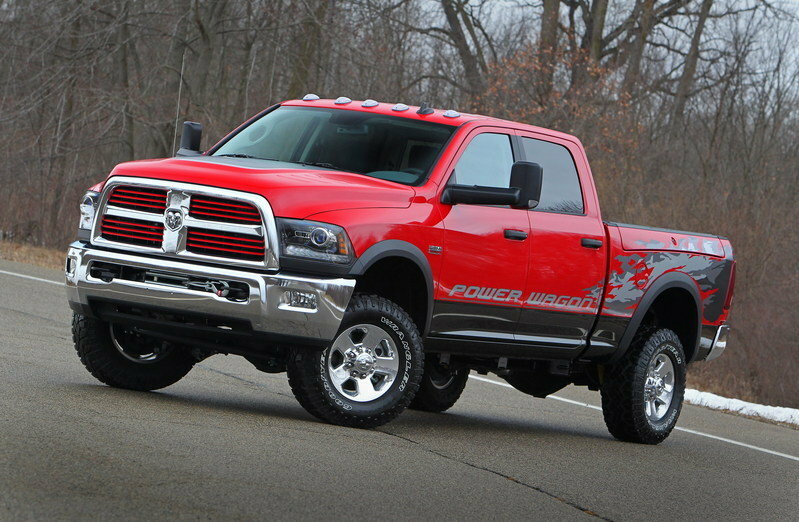 The truck class resembles a monster truck rally than a Baja race. Also called the Lorrie class, the trucks are cab-over-engine designs and weight over 7,716 pounds. Think Mercedes Unimog. Though all four vehicle classes run the same basic race, specific routes are planed out to maximize the challenges specific to each vehicle type. The motorcycle and quads are generally grouped together while the cars and trucks mostly run side by side. 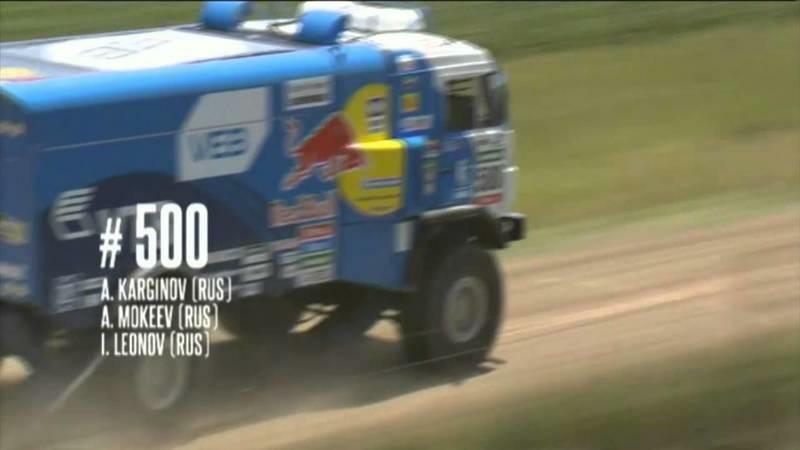 Videos are added daily at the official Dakar website and include race details and results.